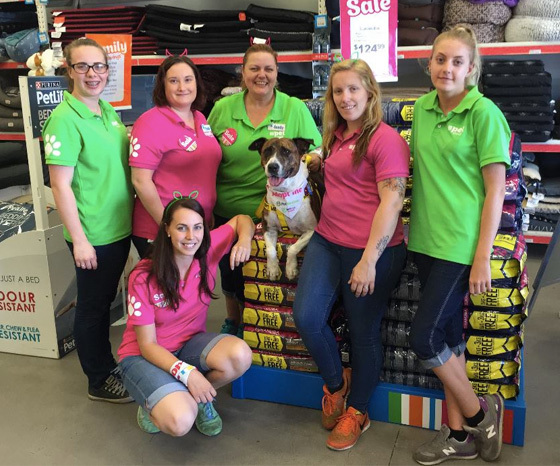 Rescue pet organisations will visit more than 120 PETstock stores across Australia on Sunday 5 February 2017 between 10am-2pm, to raise awareness of pet adoption as part of the third National Pet Adoption Day. This initiative led by PETstock’s charity foundation PETstock Assist, in partnership with not-for-profit animal rescue organisation PetRescue, seeks to find lifelong and loving homes for all homeless pets across Australia. Every year, approximately 230,000* healthy pets remain unclaimed in Australia’s pounds and shelters. That’s roughly 110,000 dogs and 120,000 cats left homeless each year facing an uncertain future. It’s estimated that more than 100,000 pets were killed in pounds nationally last year. PetRescue Co-Founder, Vickie Davy, says pets of all types, sizes, breeds and ages can end up in rescue through no fault of their own – including more unusual pets such as ferrets, pigs, rats, mice, racing pigeons and even pet snakes. “Our goal is to turn heartbreak into hope for orphaned pets. If just one in five pet seekers chose to adopt a pet instead of shop, we could end pet homelessness Australia wide,” Ms Davy said. Pet Adoption Day 2016 saw at least 292 pets adopted with an amazing 147 cats, 122 dogs and 23 other pets finding a new home! 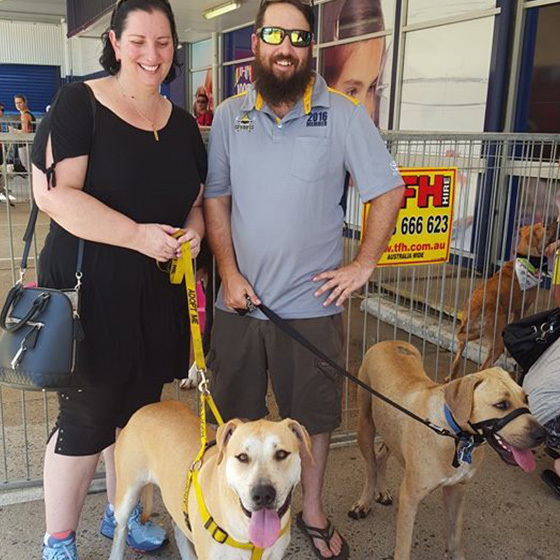 We especially loved hearing about Honey, the ex-poundie who met her new family at the National Pet Adoption Day at PETstock Cairns. Honey was one of six pets adopted on the day from North Queensland Animal Rescue Inc. Hers was the first adoption of the day, and possibly the sweetest. “Honey was rescued from the local pound a few months earlier. She was a bag of bones, had terrible skin, and was very scared of people - but she still had a lovely soft nature about her,” said Jess Grinter from NQAR. “A couple turned up to the Adoption Day on Saturday with a dog that looked like Honey, stating that they were looking for another dog, had seen Honey on our Facebook page and had come down to meet her. When: Sunday 5th February 2017, from 10:00 am until 2:00pm. 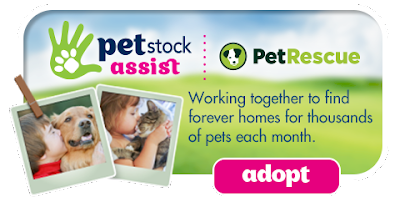 Where: PETstock stores across Australia. 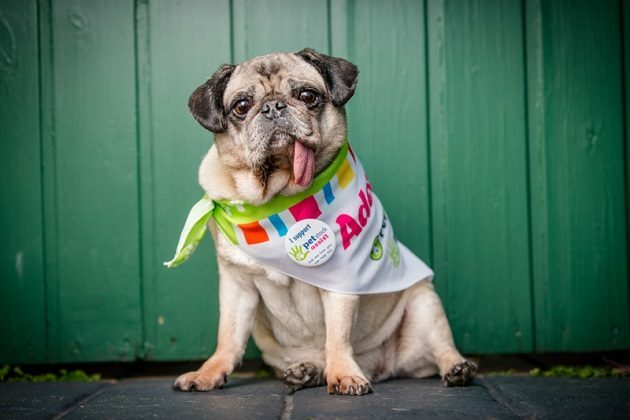 Why: to raise awareness of pet adoption and encourage Australians to take action.